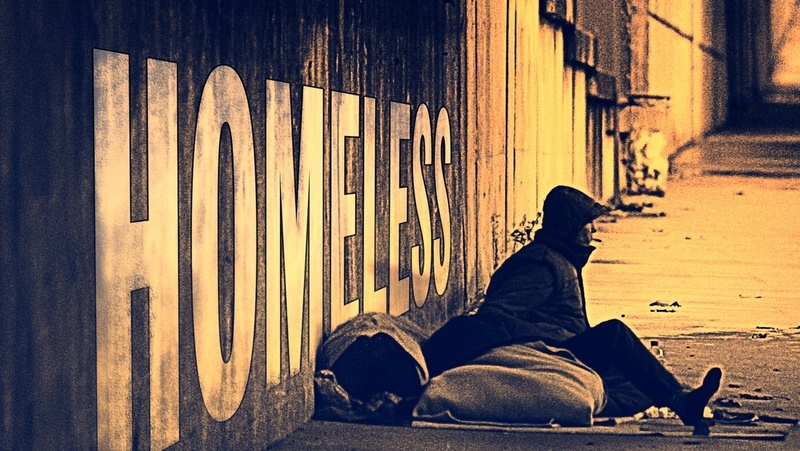 Toxic Charity: How Homeless Must Stand to Stay Stood! LEXINGTON, KY – The Rotary Club of Lexington will hold its weekly meeting Thursday, April 18th at the Red Mile, 1200 Red Mile Road. The program’s guest speaker is Steve Polston. Steve Polston began his work career as a river boat pilot on the Mississippi. After over half a decade on the rivers, he left and graduated from the University of Kentucky (UK) with a degree in mechanical engineering, later earning an executive MBA from Harvard University. In Steve’s corporate work career, he led a succession of turnarounds of troubled companies. In these turnarounds, his specialty was providing leadership to fix industrial companies whose missions were failing. Following his retirement from the private sector, Steve has invested these leadership skills in helping improve the lives of Lexington’s homeless. Steve’s next corporate turnaround came in 1998 as chief operating officer at Kaiser-Hill Corporation’s 3,000-employee nuclear decommissioning company in Denver, followed by an international recovery of Cogema Nuclear Fuel Reprocessing Division located in Pierrelatte, France. In 2002, Polston became president of Kinetech Corporation in Tennessee, which developed and manufactured therapy equipment for the disabled. Completing the Kinetech recovery in early 2005, he became CEO of a 250-person new startup engineering company serving the US Department of Energy in Paducah. Just prior to retirement, Steve served in 2008-2010 as CEO of the UDS Nuclear Corporation turnaround with 2,800 employees in Ohio and Western Kentucky, headquartered in Lexington. After retirement from private-sector business in 2010, Polston began a different odyssey when he founded Lexington New Life Homeless Day Center, a non-profit that now shelters over 150 homeless each day. Steve served as the unpaid executive director for 5 years and currently remains active with the Day Center serving as the chairperson of the Board of Directors. 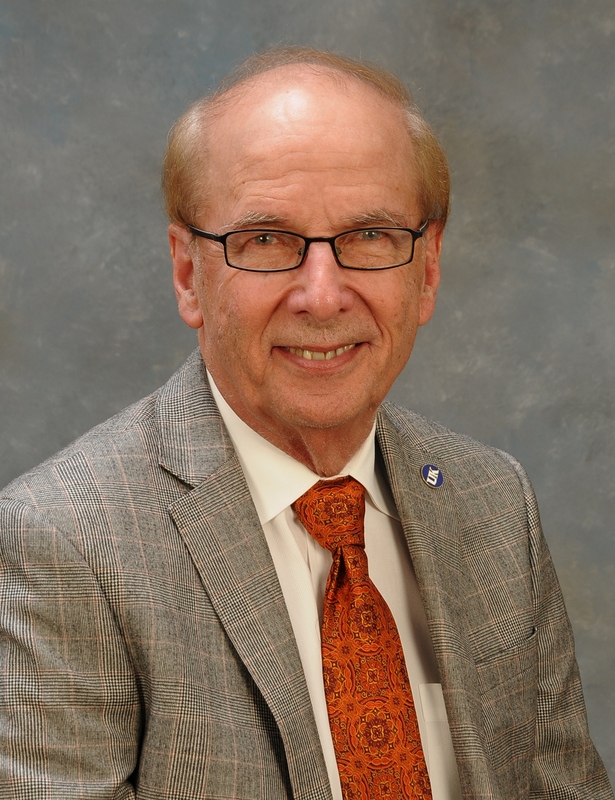 He is also Board Chair for the Lexington mayor’s Homeless Prevention Board. In addition to being a three-time recipient of Lockheed Martin’s National Manager of the Year Award, Polston received the 2012 Lexington Compassion Leadership Award and the 2015 State of Kentucky Andrus Award for Community Service. Steve holds a US patent for communication projection technology and was selected for 2019 induction into the UK Engineering Hall of Distinction.